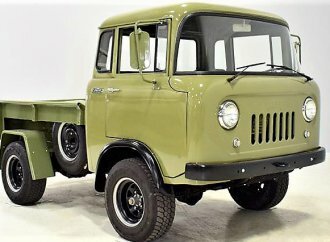 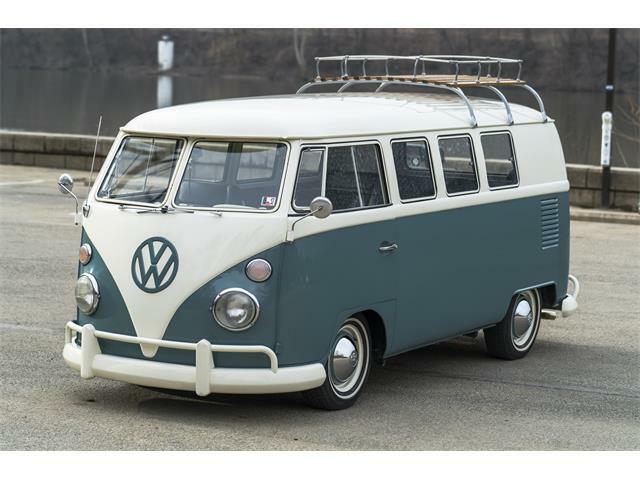 We’re informed that the first Volkswagen Type 2 rolled off an assembly line on March 8, 1950, making today an anniversary of sorts. 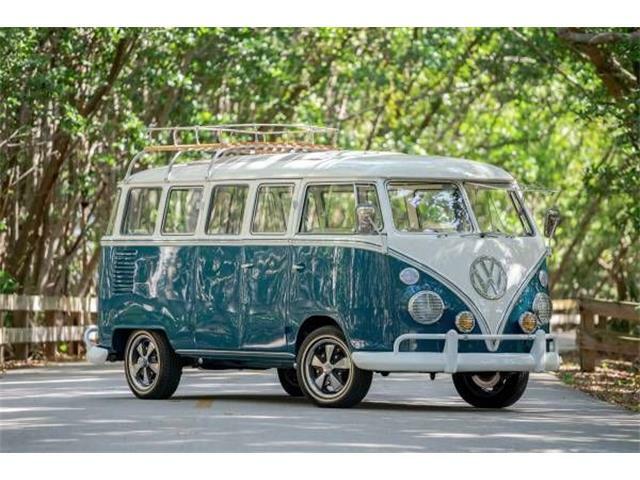 The Type 2, also known as the bus, van, microvan, transporter, kombi, camper or the hippie-mobile, wasn’t even Volkswagen’s idea. 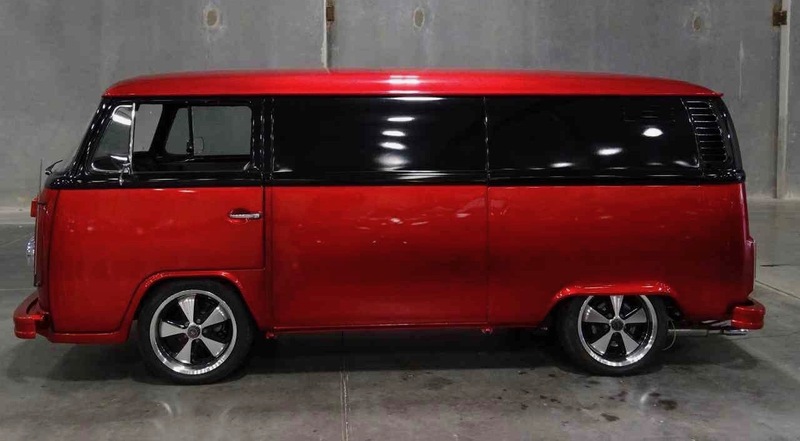 The story goes that Ben Pon, who was the VW importer for the Netherlands, got to thinking about what else VW might build on the Type 1 (Beetle) chassis and sketched out a small bus-style vehicle. 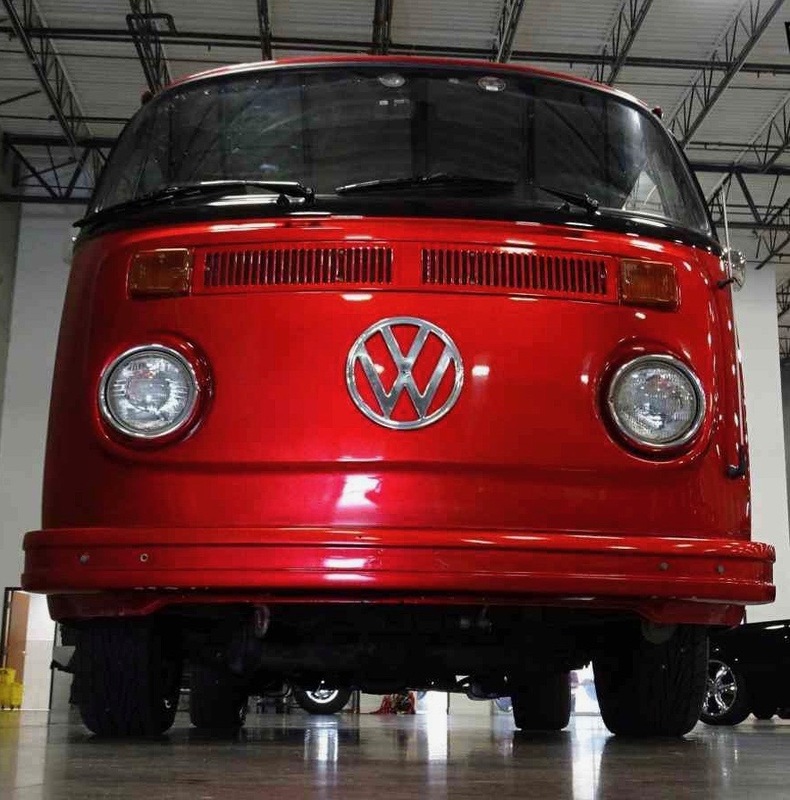 Volkswagen took Pon’s idea from sketch to developed vehicle, and the T2 was built from 1950 through mid-December, 2013, the last ones on a production line in South America. 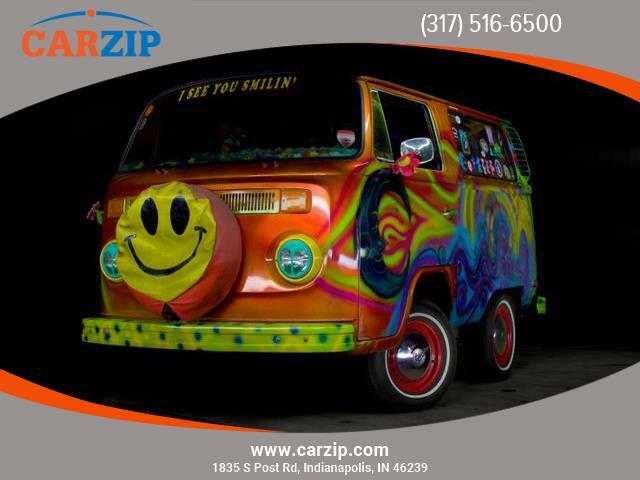 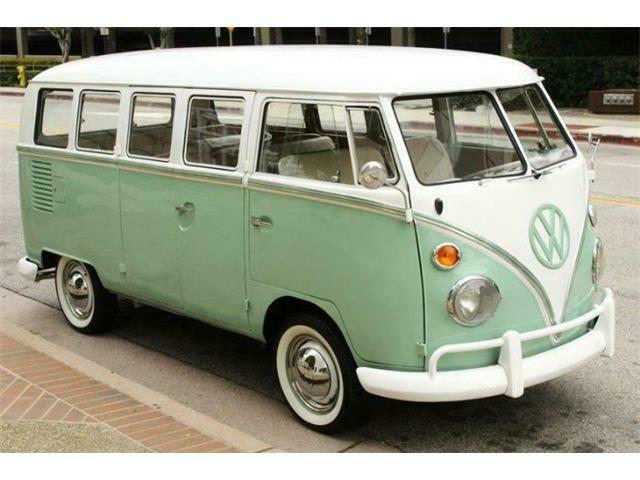 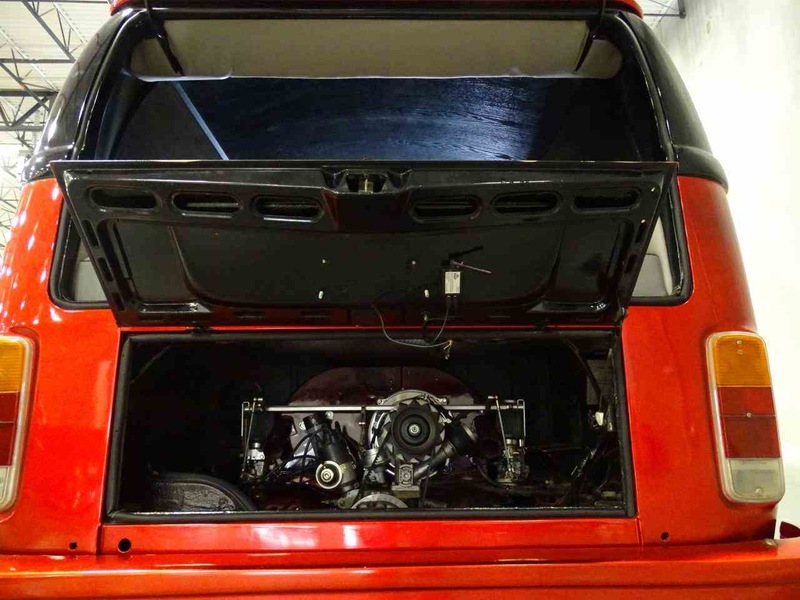 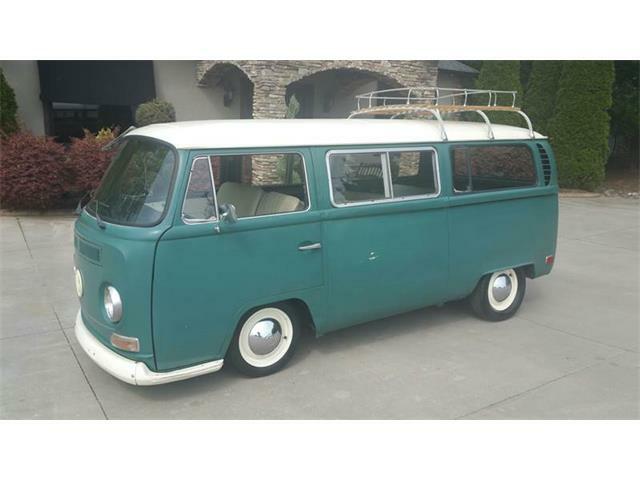 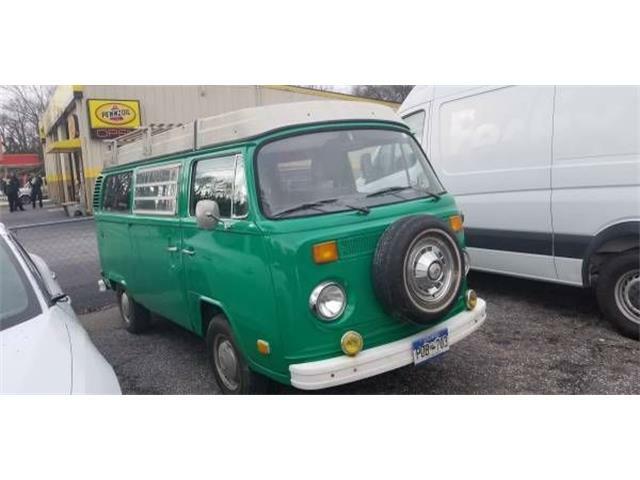 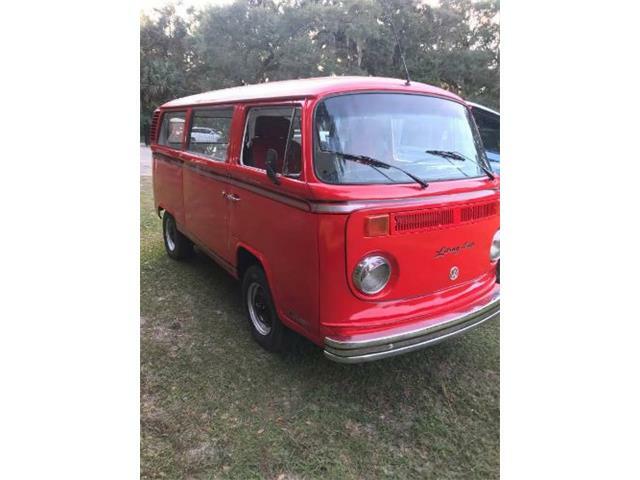 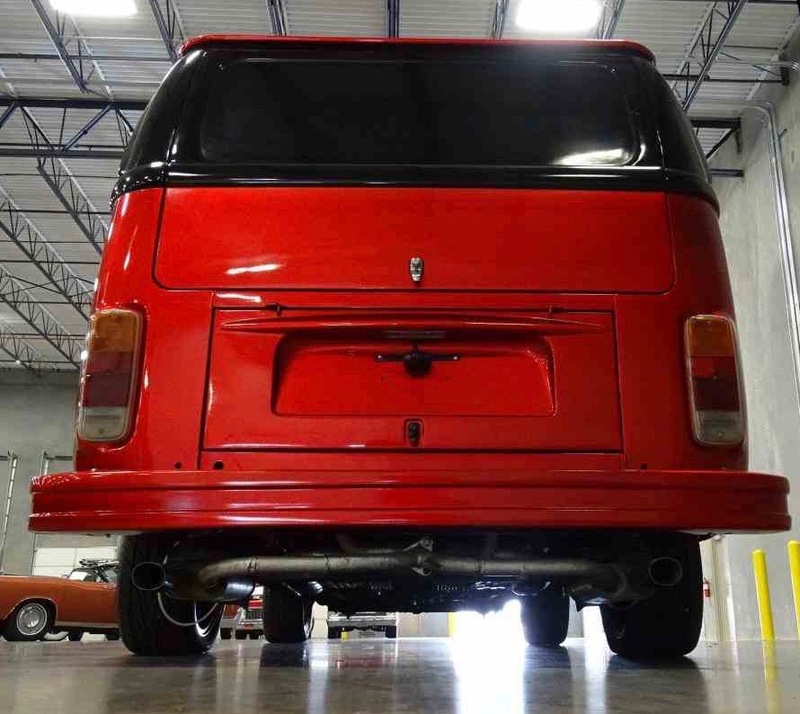 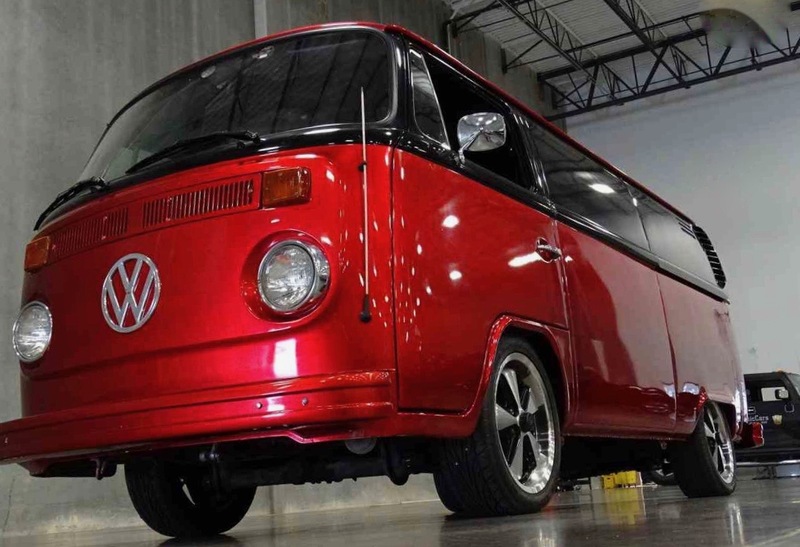 Pick of the Day is a very customized 1979 Volkswagen Microbus being advertised for sale on ClassicCars.com by a collector car dealership in the Dallas area. 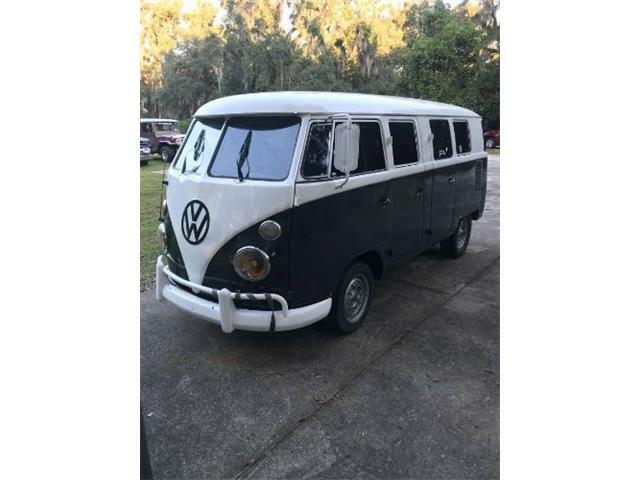 While the bus looks like it has blacked-out windows, it actually is a cargo van without windows running down its flanks. 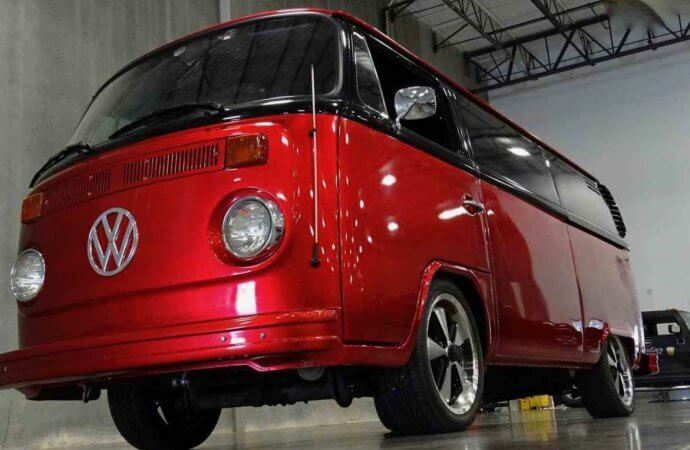 But the two-tone burgundy metallic and black paint makes it look like some sort of micro musician’s tour bus or VW limousine. 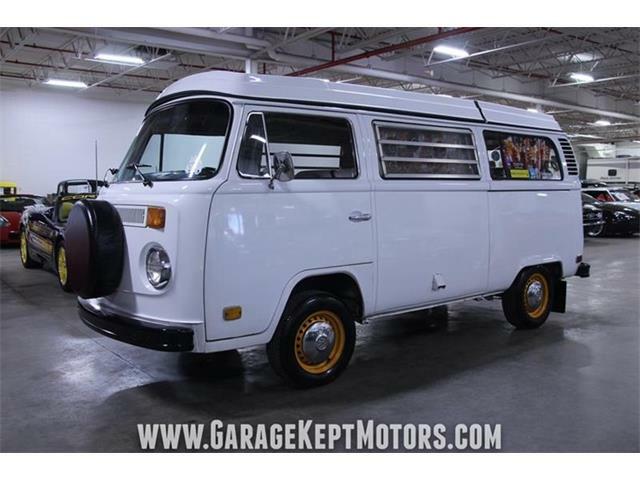 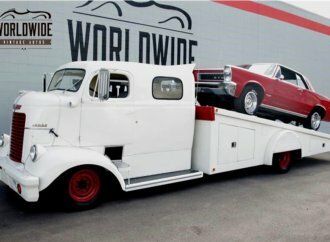 “Inside, there are host of changes and you’ll see why the panel truck was ideal for this build,” the dealer notes in the advertisement. 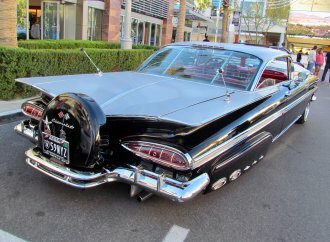 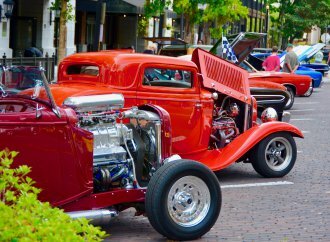 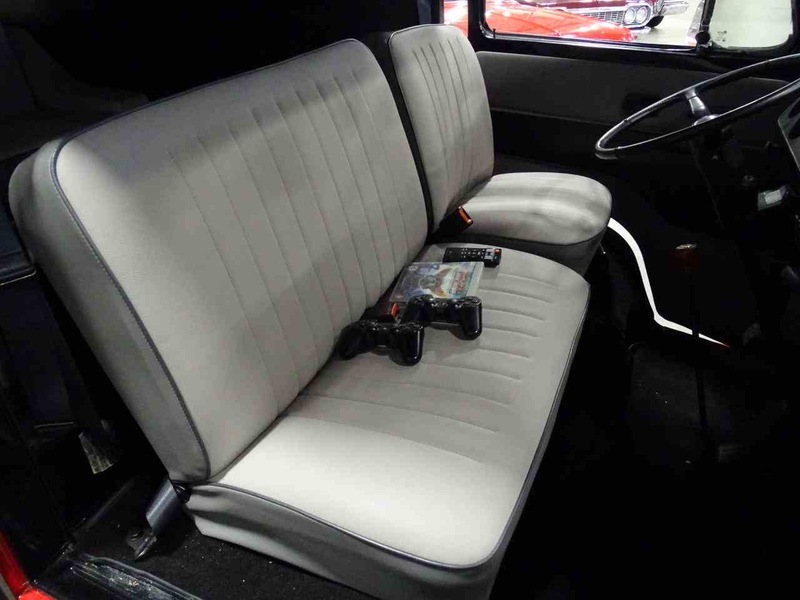 “The front seats are the usual wide buckets now wrapped (in) comfortable two-tone gray vinyl. 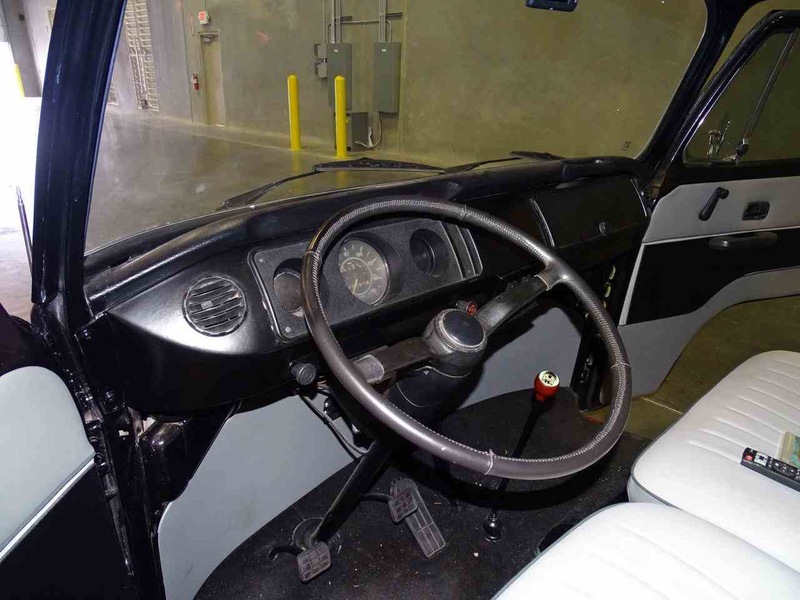 Slide behind the big, leather-wrapped steering wheel and you’ll see the late ‘70s original instruments, which pretty much amount to speed and fuel level, just like in the Beetle. 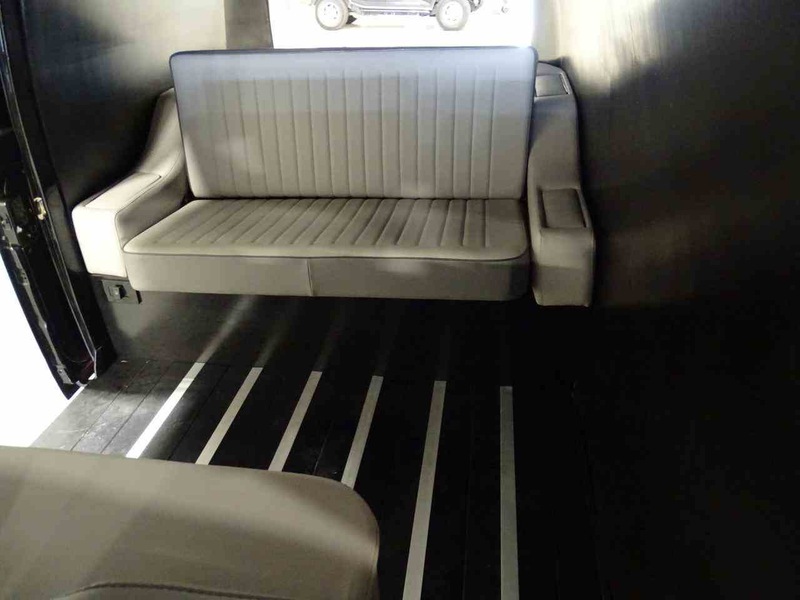 The ad continues: “Neatly fitted black carpet throughout the front of the cab help control noise and heat and are a big step up from the original rubber mats. 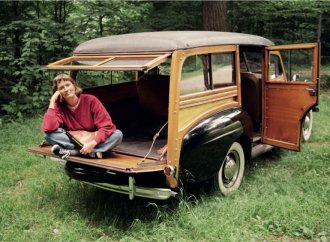 “Open the rear sliding door and you’ll see why using a panel van was important, there’s a standard bench seat, and it’s upholstered to match the front seat, but everything else is black. 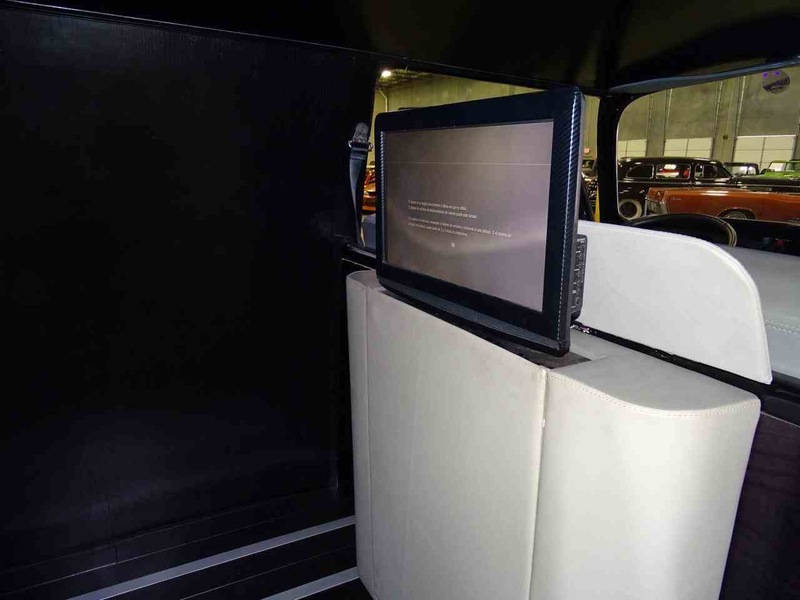 Hit a button and a flat screen TV rises out of a special housing behind the front seat, giving you long-range entertainment, including a Sony PS3. 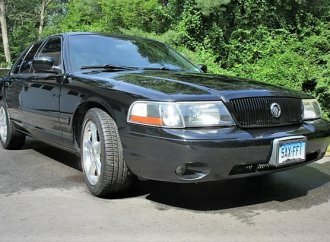 The ad doesn’t offer any detail about the “upgraded” engine. 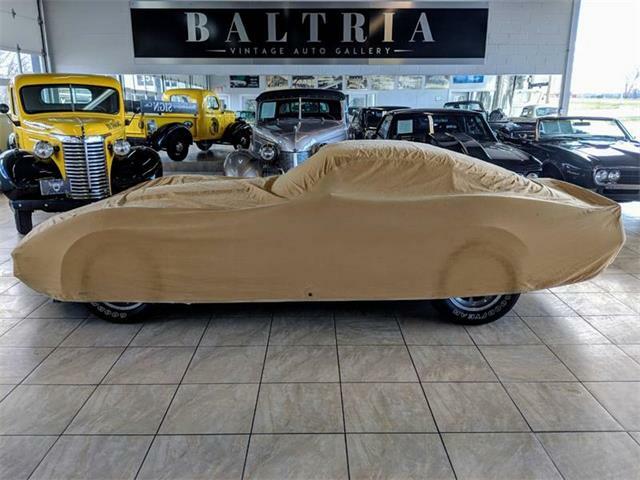 It does say the asking price is $19,995.